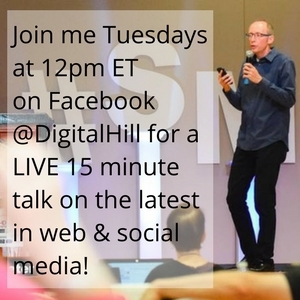 Want to increase leads and sales? 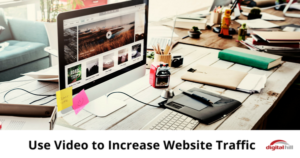 Data shows that adding video helps! 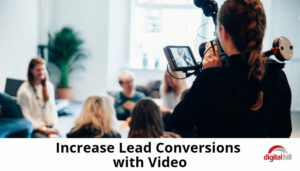 Increase lead conversions with video by trying these 5 innovative ideas. 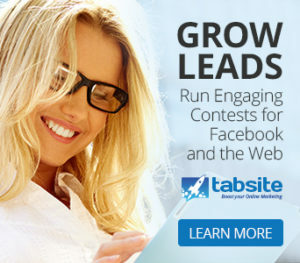 Looking for ways to generate sales leads? 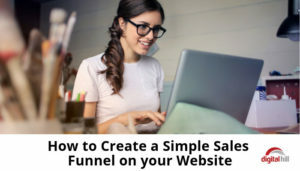 Here's how to create and implement a simple sales funnel on your website in 4 easy steps. 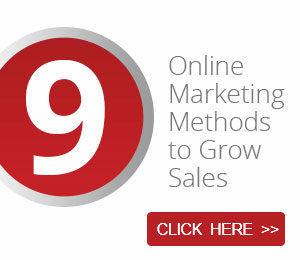 Automating your marketing helps grow your business. 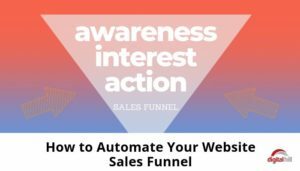 Here's how to create a sales funnel and develop a content strategy to move new prospects through. 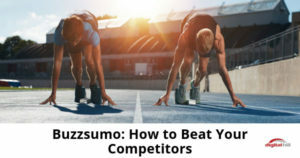 Get an advantage over your business competition. 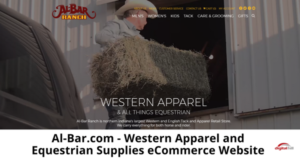 Create video for your business. 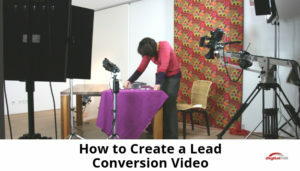 Get started with this step by step guide to create a lead conversion video. 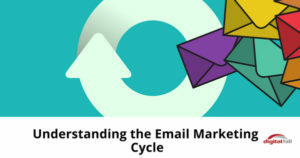 An email marketing cycle involves sending relevant messages based on where the contact is in the cycle. 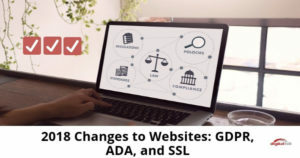 Here are four steps for successful implementation. 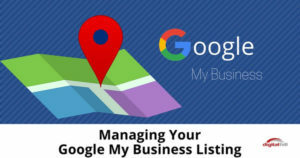 Have a Google My Business listing? 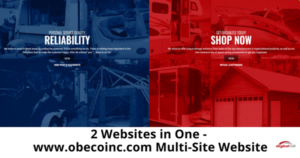 Use this free business listing from Google to help improve your marketing, discover new opportunities, and learn more about your search engine visibility. 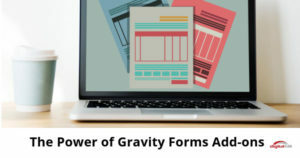 Make sure your marketing is up to its fullest potential! 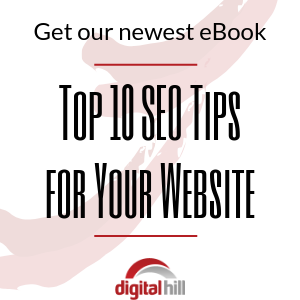 Use this digital marketing checklist to kick your marketing into high gear! 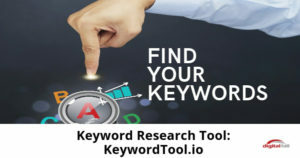 YouTube is the second-largest search engine. Use your video content to build your audience. 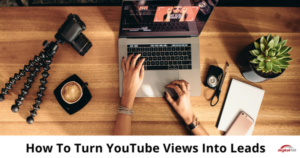 These tips will help you turn YouTube views into leads.